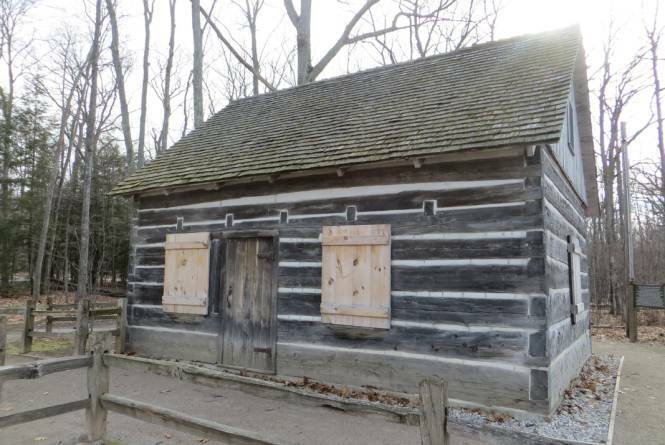 A group of Old Mission Peninsula citizens formed the Historical Society with the primary purpose of preserving the Hessler Log House, completed in 1856, which was threatened with demolition. 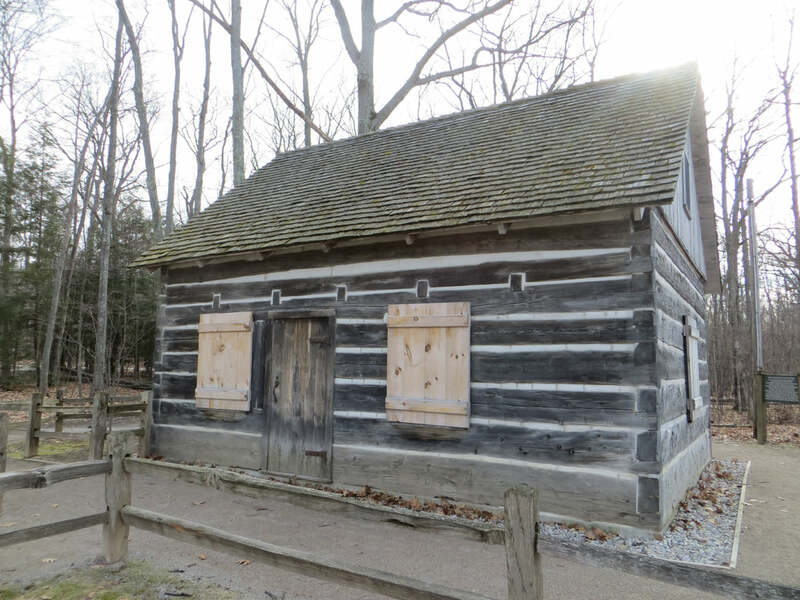 In conjunction with Peninsula Township and other community organizations, the society raised the money necessary to move the structure to Lighthouse Park at the extreme tip of the Old Mission Peninsula and once it was there, it was restored. It now stands as a proud reminder of the area's past. It is visited by thousands each year who can walk through its door and from a viewing area, can look back to frontier life in the middle of the nineteenth century.